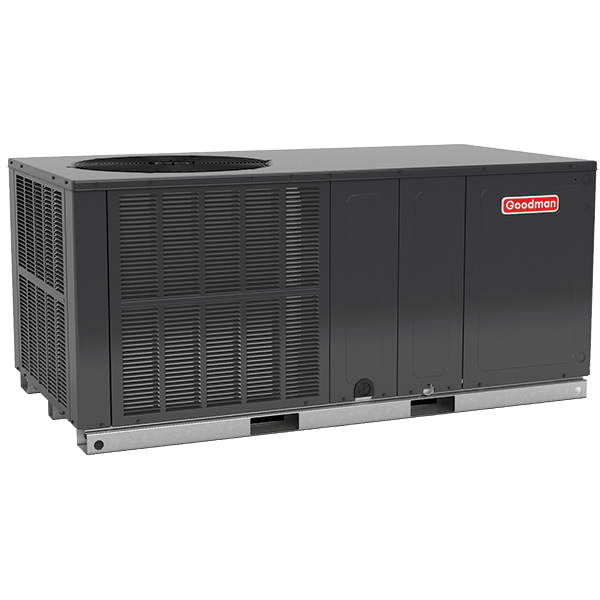 Two-stage cooling uses a two-speed compressor which allows for two levels of operation depending on your cooling needs — full capacity or high speed for the hottest summer days or partial capacity or low speed for all the other days of the year. 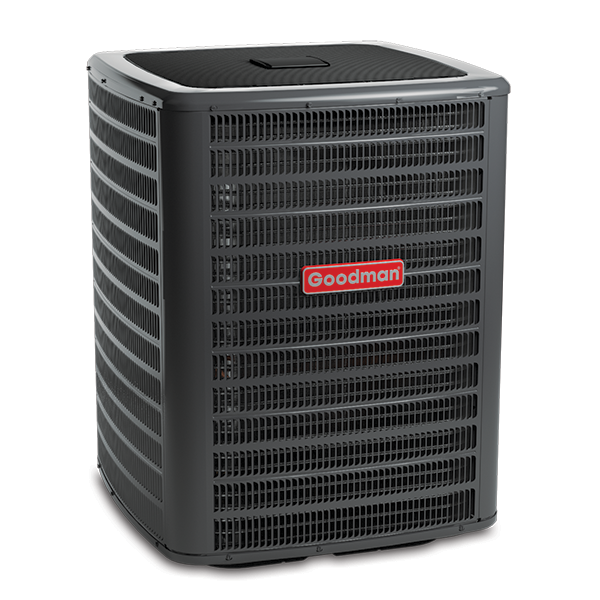 It can be a great energy-efficient option when compared to a traditional, single-stage or single-speed unit. Two-stage cooling generally results in longer operational cycles, but at a low speed. 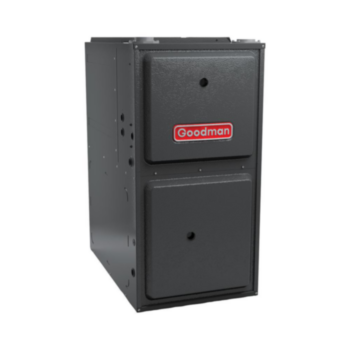 This may help to remove more moisture or humidity from the indoor air in your home, providing more comfort. The lower speed uses less electricity than single-stage systems which operate only at full on or full off modes. For better indoor comfort, two can be better than one.